Please let me know which BB cream touched your heart. 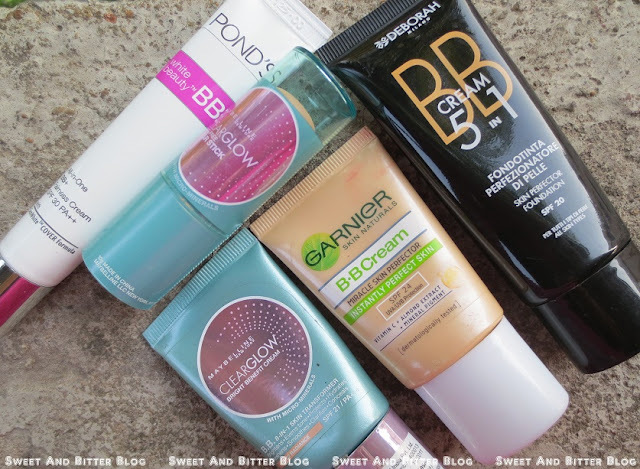 (It was not possible for me to list out all the BB creams and I might have missed, so, please comment and let me know.) Please vote as I need the data for a special post that I am going to do for you. If you have anything more to share about BB creams then please comment and let everyone know. Honestly.. not an fan of any othese :( I prefer my Very me foundation for a light base..